Finding a good under-the-budget apartment is indeed a nerve-wracking task. It’s time consuming, annoying and frustrating. But, what else you can do, after all, you need at least one secure shelter to cover up yourself under the sun and rain. Well, if you’re a young professional who’s seeking out for a good career opportunity, but, still didn’t agreed to any offer, just because you haven’t got your apartment, don’t worry. We have some proven tips for you to find a perfect apartment so that you don’t have to sacrifice your new employer. Even if you are in the new city, you’ll still rely on your friends’ network. Their valuable suggestions and cross network connection will help you in a great manner in finding a perfect rented house for you. Make sure you approach those who have the understanding of your area code so that they could give you a better idea of the neighbourhoods where you want to live. So get in touch with them via email, messages or phone calls. Let them know the area code where you are going to locate. Or you can also contact the local real estate agents yourself. If possible, approach the home owners directly who are renting an apartment in your desired location. This will help you avoid the agent’s fees. Before you get into this lengthy modus operandi of finding a rented apartment, take some time and wisely schedule your property search. Be prepared and have some patience. Be prepared, means; do not move out to view the property empty handed. Make sure you carry a few of these things in hand before heading out. Carry your cheque book with you, especially the city areas where the competition between the tenants is huge. It will help you to make advance payment to hold the space, if you certainly find any preferred property. So finally you found a well furnished apartment, but not a good neighbourhood, or a good neighbourhood. but property needs a lot of improvements or vice-versa, this is where you need to compromise a bit. If you are on deadline, you need to adjust. Some employers do provide accommodation facility to their employees. So if you have luckily got the same, then don’t reject it. Say yes to it or give some excuses to them and keep it on hold for certain till you don’t find the one of your choice. Make sure that you don’t reject it directly. Such accommodations are also cheaper and come lighter on the budget. Finally, after long stretched efforts you found your desired place; let’s sign the lease carefully reading all the clauses. Make sure that you are clear with everything in advance to avoid any particular issue. 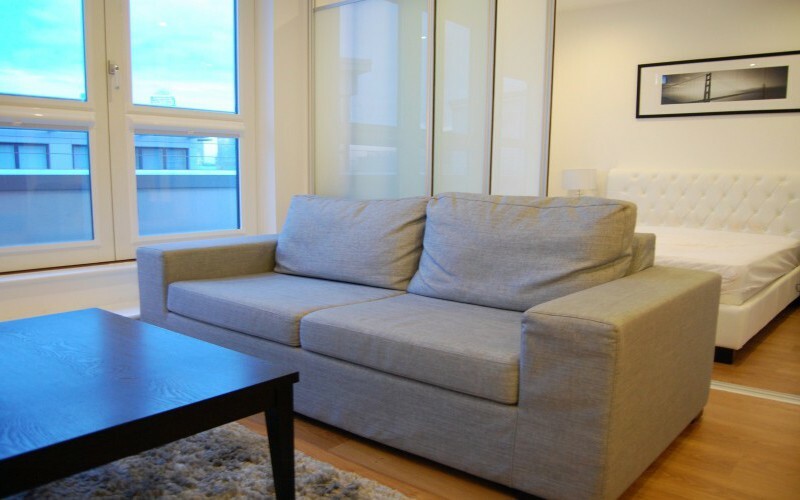 Why Long Term Rentals are safe in London?